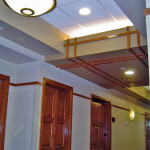 1 Stories + basement with 22,000 s.f. 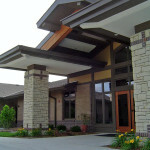 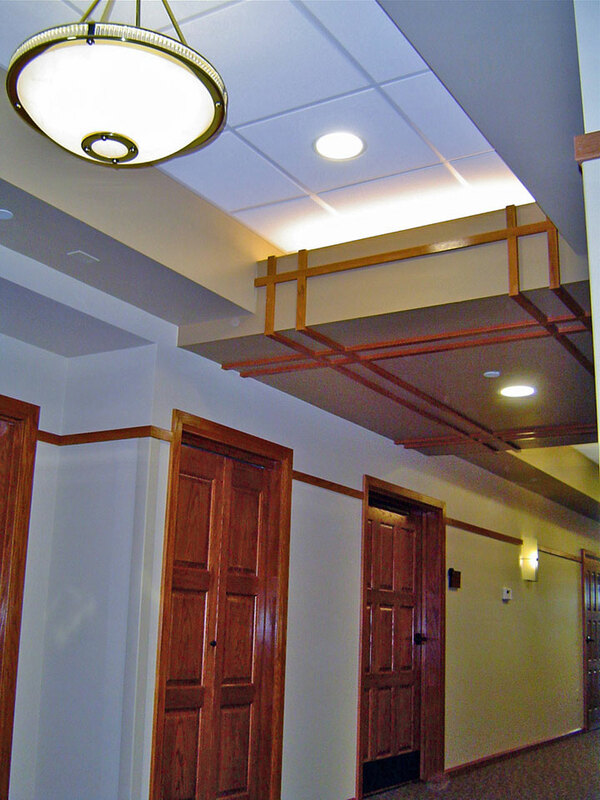 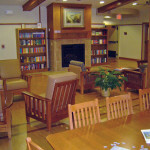 A new facility designed to provide comfort to families, Hospice’s treatment philosophy was enhanced through sensitive design and architectural treatment, which projects the sense of home, comfort and relaxation. 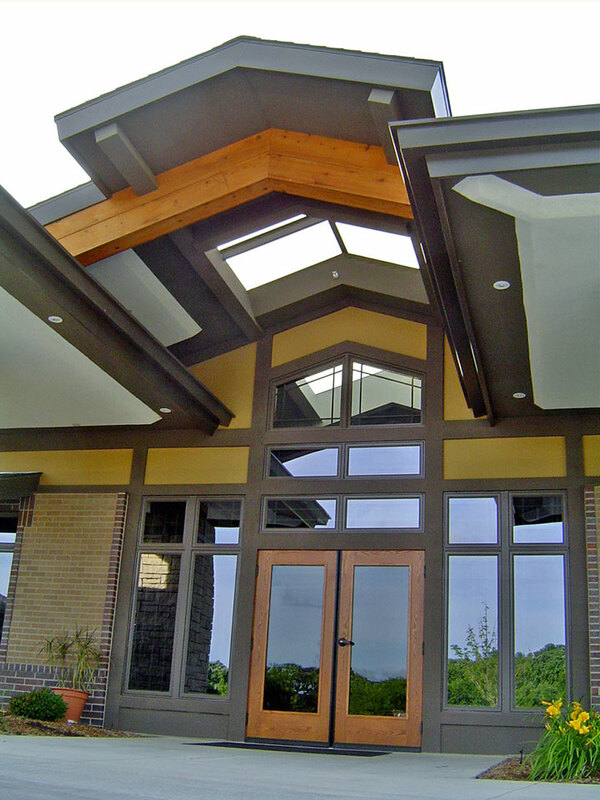 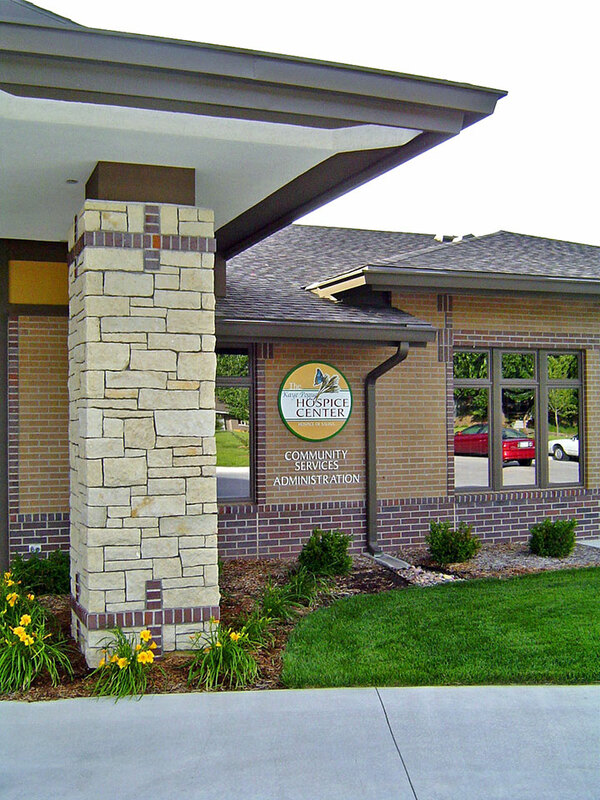 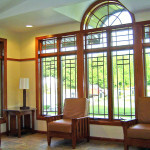 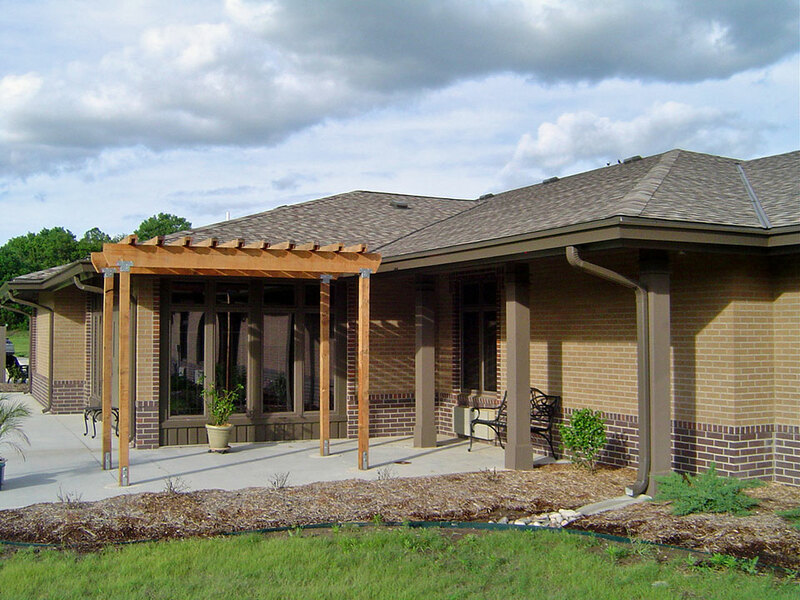 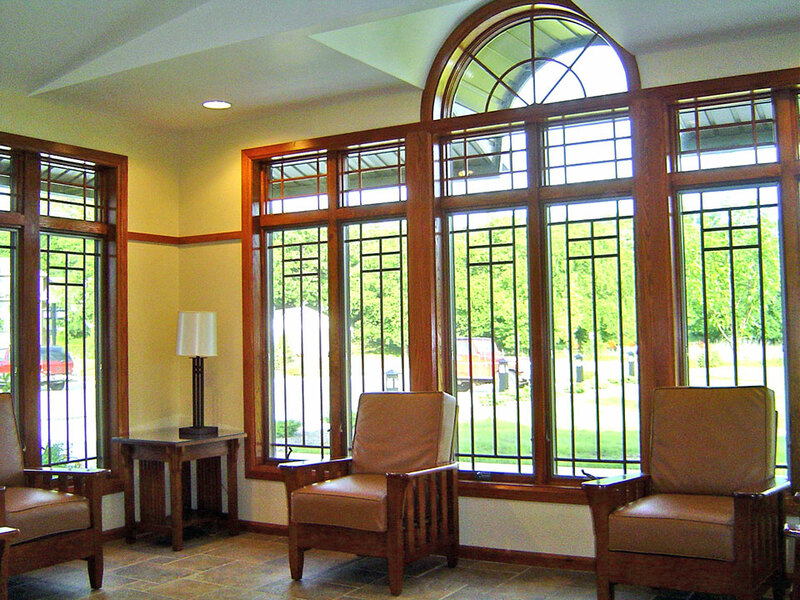 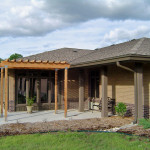 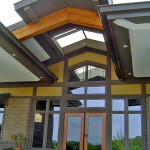 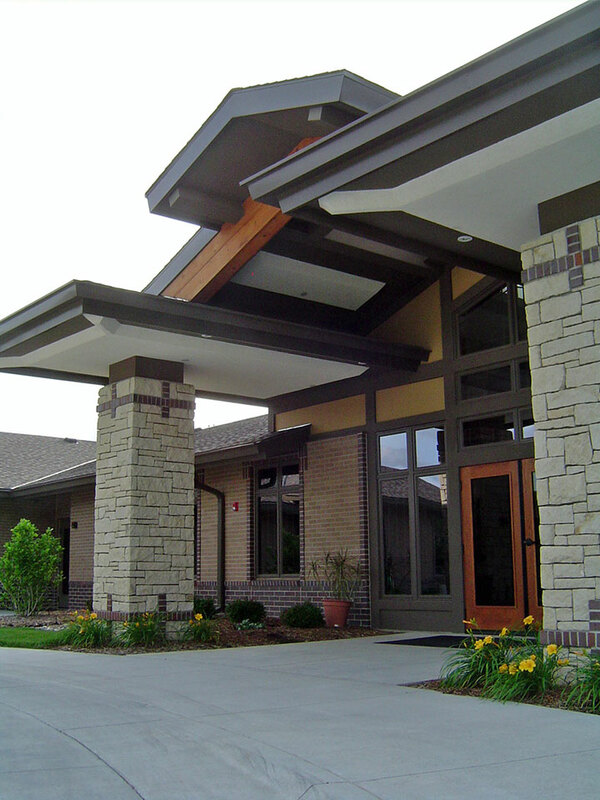 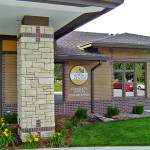 The use of natural materials and natural light in a Prairie Style architecture creates a warm and welcoming feeling to the terminally ill and their families. 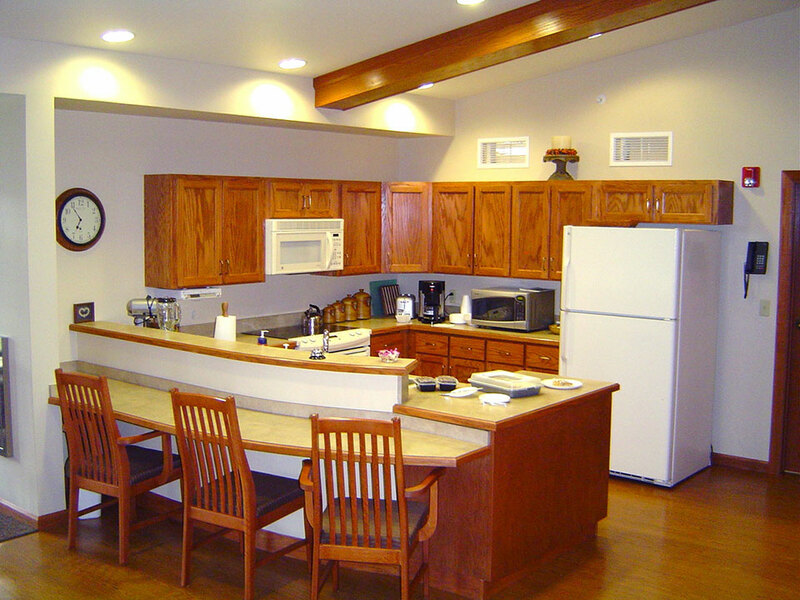 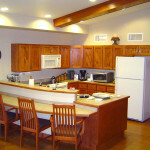 Common living area and kitchen allows families to interact in a comfortable and peaceful environment. 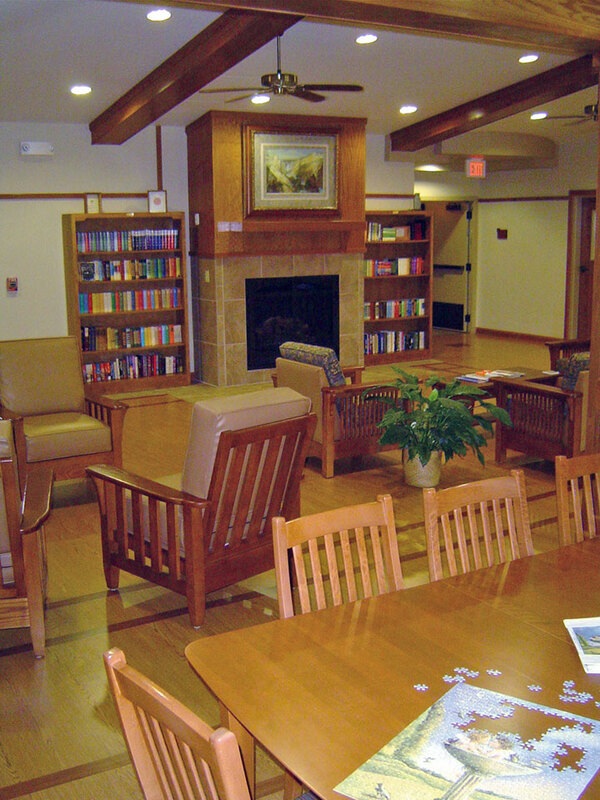 Building Program: Administration Wing including: reception and waiting area, billing area with adjoining work room and records storage, 10 offices, 2 small conference rooms, 1 large conference room, clean and dirty equipment rooms, storage, restrooms, and break room; 2 Patient Wings including: 6 individual living suites with bedroom, living area and restroom, sitting area/sun room, soiled and clean utility, and bathing room; Shared areas including: living room, dining area with kitchen, sitting room/sun room, meditation room, patio, facility manager office, medicine storage, children’s area and family room with private restroom.